Digital cameras and dSLR cameras are essential to most people who love to take photos and videos, because smartphones are still not at par with it in terms of power and flexibility. Earlier this year, Fujifilm Philippines, a subsidiary of the Fujifilms Corporation in Tokyo has established its presence in the here in our country. Aiming to reach a wider market in the local market, the company launches a wide product line-up to cater to the different needs of consumers. If last year’s Fujifilm X series cameras namely the X100, X10 and the highly acclaimed X Pro 1 changed the landscape of digital photography all over the world, the new Fujifilm X-E1 and X-F1 are equally as powerful. 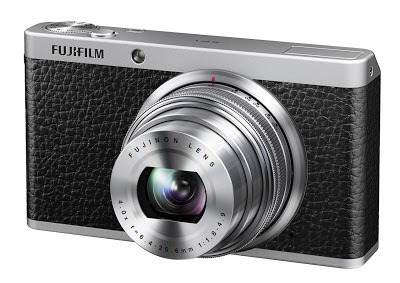 The Fujifilm X-F1 is a premium quality digital camera with a premium design in a compact body. With its perfectly matched lens and sensor, careful attention to detail on appearance and design, and accessible technology, the Fujifilm X-F1 is set to hit the stores this November. It is available in Black, Red, and Brown with an SRP of Php21,500. On the other hand, the Fujifilm X-E1 is the perfect travel companion for its lightweight and compact body. It has an interchangeable lens system that allows anyone to turn simple landscapes into dramatic cinematic scenes. 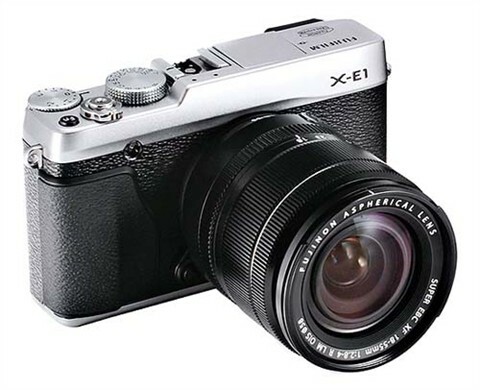 The SRP for X-E1 (body only) is Php42,900 and X-E1 (with kit lens) is Php64,950. Meanwhile, the 18mm lens is at Php25,650; 35mm is Php26,990; and 60mm is Php28,600. Apart from the X series, Fujifilm will also launch three additional categories – the Super-Zoom Bridge Cameras, All Terrain Cameras, and Start-Up Cameras. Prices for Super Zoom will range from Php9,950 to Php14,500; All Terrain from Php7,499 to Php10,590; and Start Up from Php3,330 to Php5,999. Fujifilm Philippines is located in The Enterprise Center, Tower 2, 10th Floor Ayala Ave., Makati City.